BACON are a company known for holding the Sleeping Cat Exhibition earlier this year, a popular photography exhibition that saw 500,000 people in attendance. 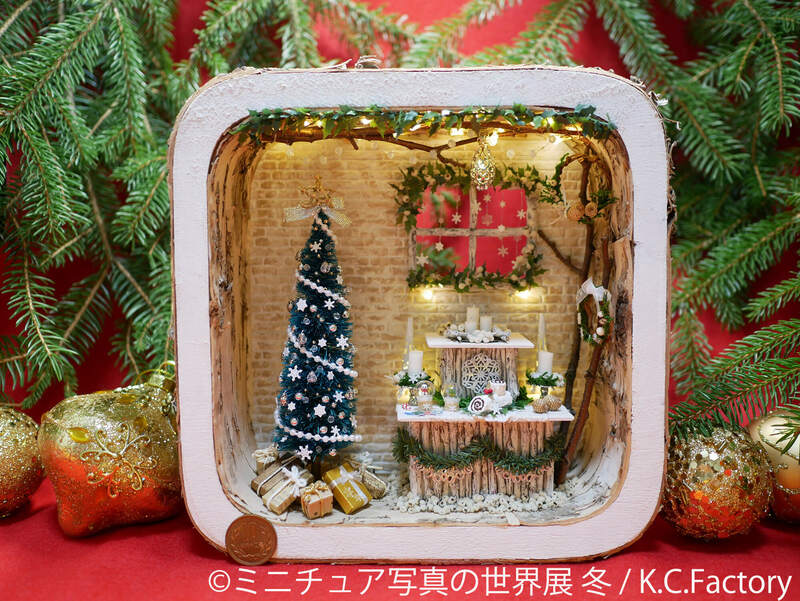 Now they are set to hold a miniature Christmas exhibition from November 30 to December 25 at TODAYS GALLERY STUDIO in Tokyo. The exhibition will see Koruha, who has over 70,000 followers on Instagram, as well as tole painter Enchanter appear for the first time, amongst others. Returning this year will be Rikko who boasts more than 50,000 followers on Instagram and 1/87 no Teihen Salary Man in addition to a range of other creators also popular online. 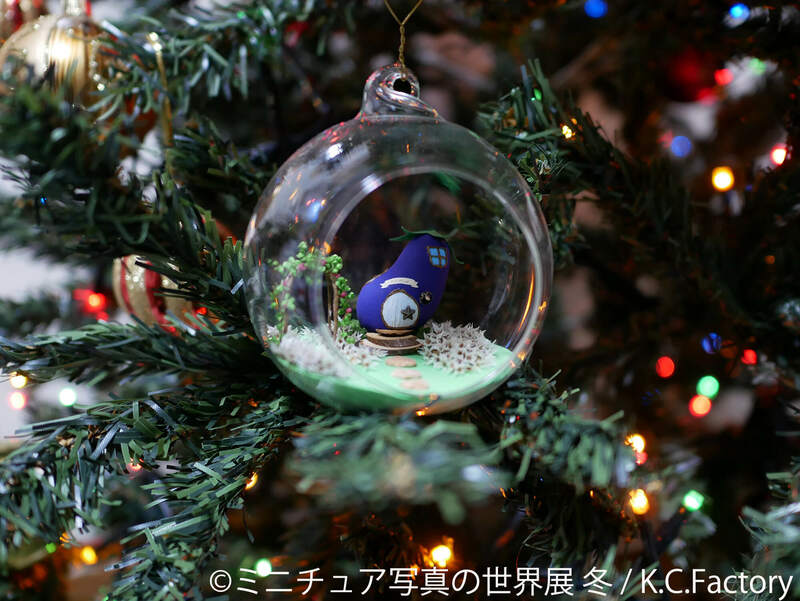 This year will see a range of winter inspired pieces in addition to a line-up of miniature 3D designs. Most pieces on display will also be available to purchase. 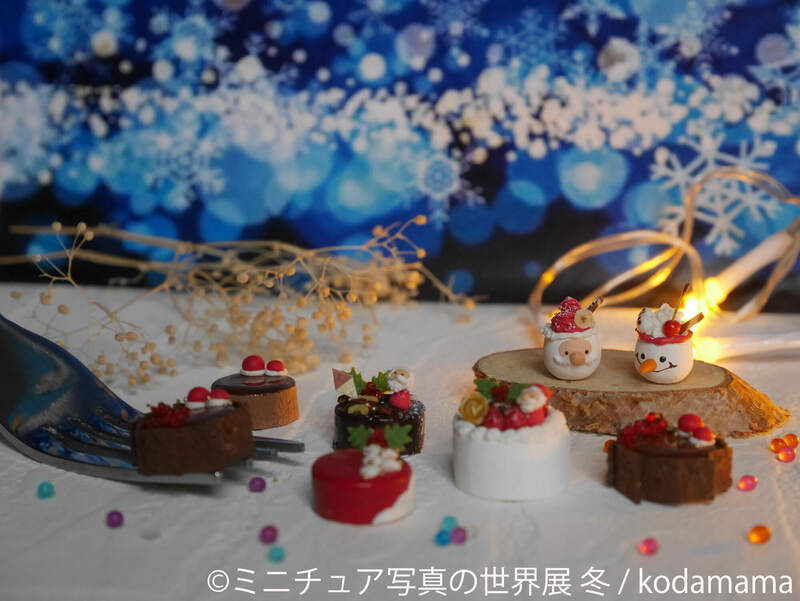 Popular creator Hikarinohana who is known for creating miniature food is also set to sell a range of limited edition Christmas items. The first 3,000 people to turn up to the event will also receive an original Christmas card. Each and every piece on display is painstakingly handcrafted down to the finest of details to look like the original thing. 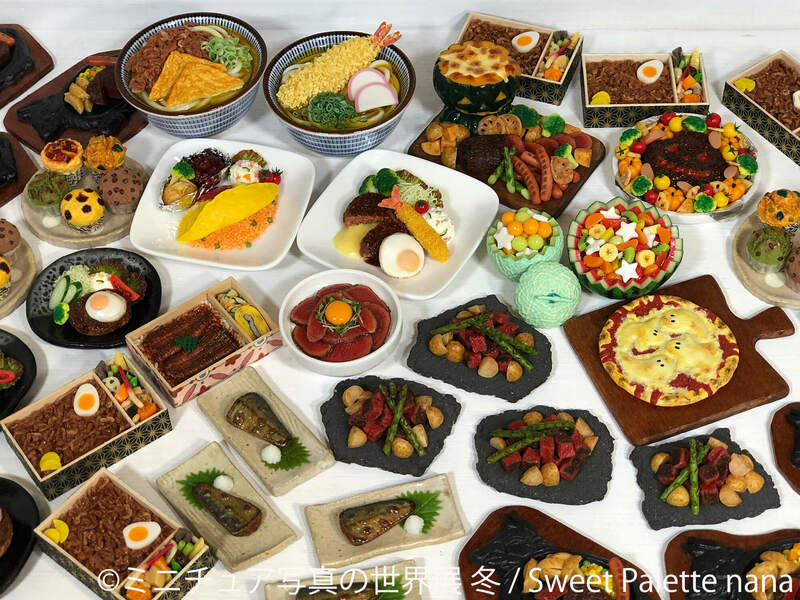 Originally it was going to be an exhibition of just miniature items, but photos will also be displayed at the exhibition. 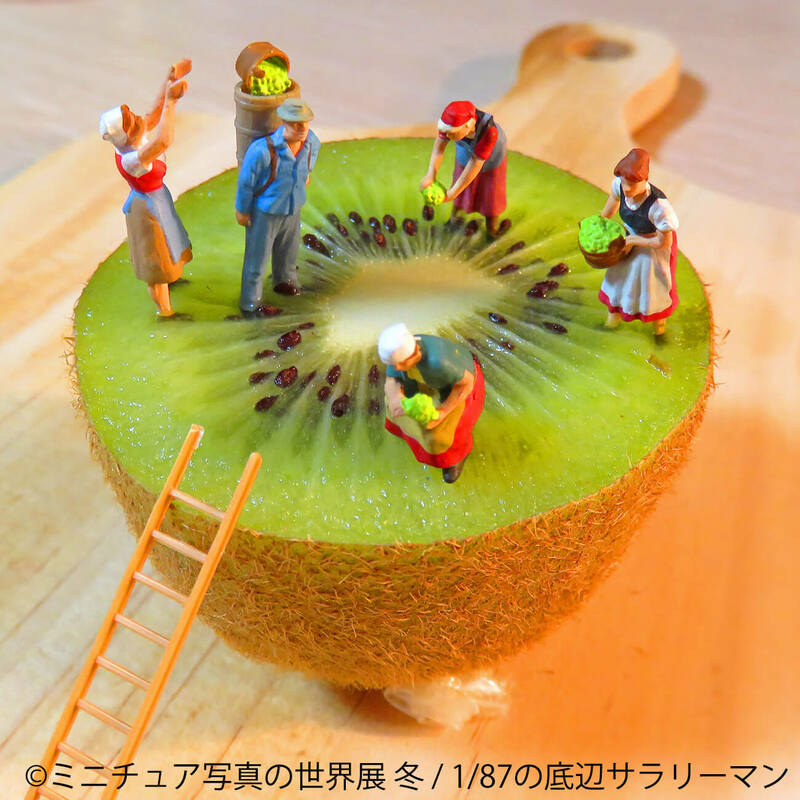 The exhibition promises to feel like you are really lost in a miniature world. Photos are permitted at the entire event too. 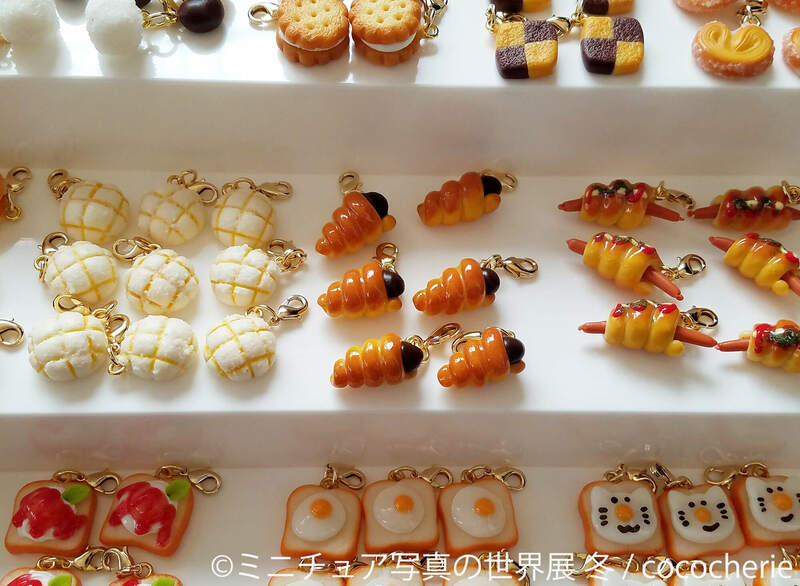 There will also be a special corner decked out with miniature fruits, taiyaki and more created by Sweet Palette nana. A video will be shown for the very first time showcasing how the food is made. K.C. 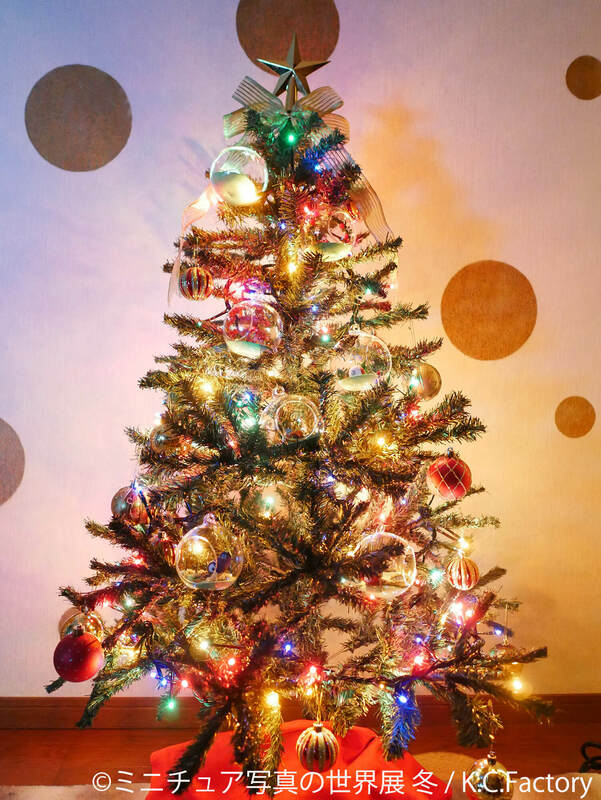 Factory have created a range of new pieces too all fitted with illuminations including a Christmas tree. Enter the world of a miniature Christmas this year at TODAYS GALLERY STUDIO!